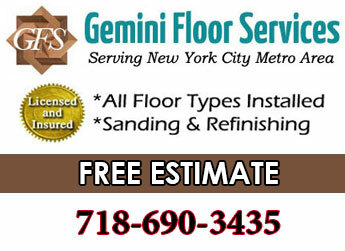 Gemini Floor services is a family owned flooring contractor centrally located in Brooklyn and serving the 11203 & 11212 neighborhood of East Flatbush with flooring services. Our location at 119 Schenectady Ave is located 2 miles from East Flatbush and it is very much part of our own neighborhood. 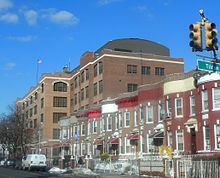 We work througout Brooklyn for many residents and business owners and enjoy working in Brooklyn with it’s diversity of people and job sites. It’s our pleasure to render our services in East Flatbush where we work for many black and Caribbean folks.